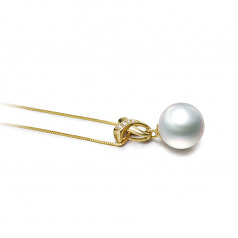 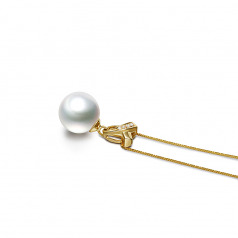 Luxurious and Innocent, the large white South Sea Pearl and 14K Yellow Gold Pendant gently hang from a 17 in14K yellow gold chain. The AAA near perfect luster flows perfectly with the AAAA perfect nacre to create an award winning shine and a genuine sparkling surface that sends dazzling highlights to the four diamond accents on the ribbon-shaped pendant. 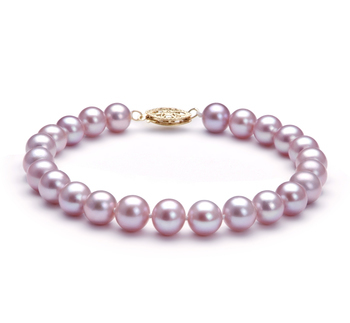 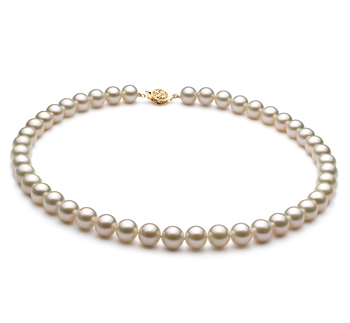 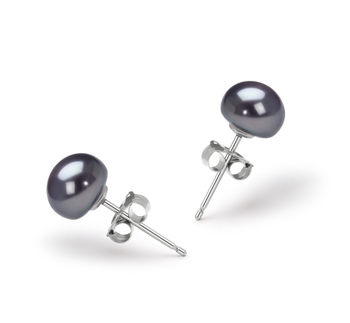 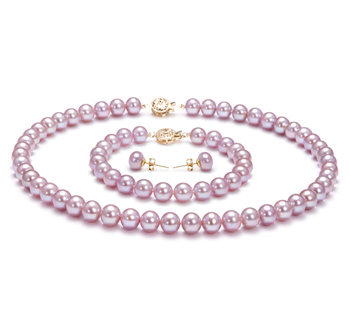 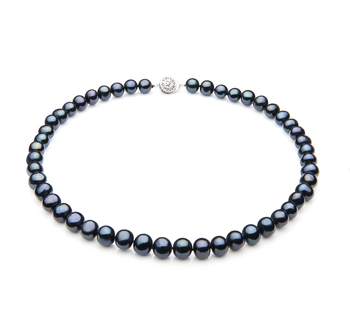 While the (AAA) body accents and blends into the (AAAA) perfect shape to finalize what luxury means in the South Sea pearls. 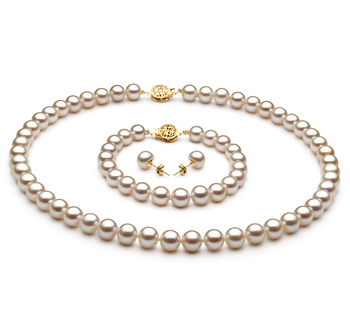 The white pearl with the yellow gold collection shows a wonderful and amazing contrast lending way to the Ultimate Collection status. 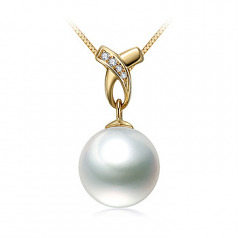 Show only for "Monica Pendant"